A lot of things happen towards the end of August – school has begun or is about to, the last family outing of summer, haircuts all around, and then there is the family vegetable garden. End of summer activities seem to signal the end of our time in the garden, yet the vegetable garden is not done with us. Think about clearing out those snap beans that have slowed down and sow fall and later winter radishes. If leafy greens are your thing, sow some leaf lettuce or other greens. Even if the upcoming season closes in sooner than expected, radishes and lettuces stand up to chilly temperatures just fine. If the weather threatens really frosty temperatures, then harvest the lettuces as baby greens and become that trendy gardener. 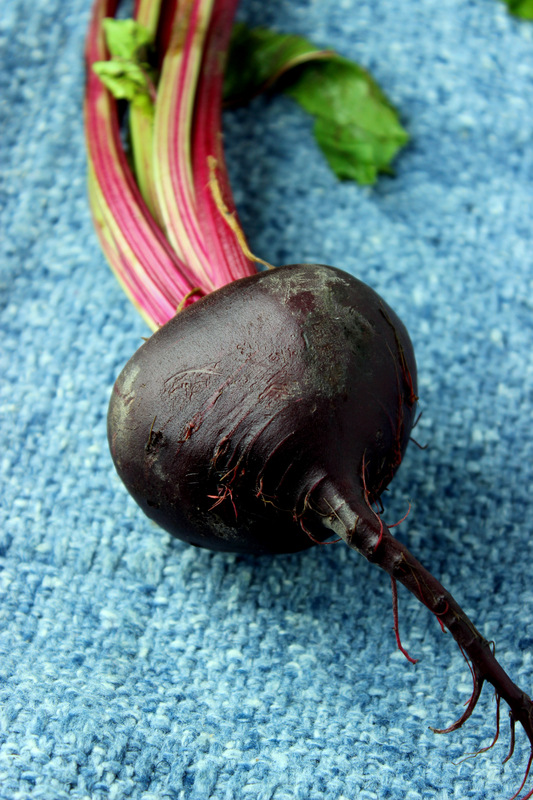 Two other root crops to try now are beets and turnips from seed. Again, depending on the fall season, you may get to harvest the beetroot, but if not, you always can harvest those tops. Beet tops also are trending, as something to cook besides the beetroot itself. Swiss chard is one of those vegetables planted in the spring, but it soldiers on throughout the season, well into frosty weather, to give us colorful foliage and stems to brighten family dinners. If you provide them any kind of protection, chard will with us well into late fall. If you planted herbs this year to flavor and spice up your meals, they are still out there waiting to be harvested. Sage, for example, can be harvested and then dried by bundling stems and hanging it upside-down in a cool, dry location. You can leave them like that and pick off leaves as needed for your spaghetti sauce, or clean off the leaves and store them in a canning jar in the pantry where they might be handier during meal prep. Chives also will continue to grow well into the fall and have many uses. Weather permitting, and if insects and diseases have not taken the cucumbers out, they will continue to produce until that killing frost. The same goes for zucchini, as both are warm-season vegetables. If one got away from you, that larger than normal zucchini can be grated and frozen for later use all winter long. If your neighborhood has been plagued with zombies and vampires, get that garlic planted yet this fall, usually sometime in October. The cloves will root in and even produce a small top before winter sets in for good.